Stylish, space saving, storage. 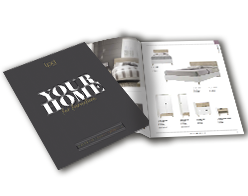 LPD Furniture's range of cabinets offer a fresh and clean look for your bathroom. Their high quality ensures that they are perfect for neatly, hiding away all your bathroom essentials.